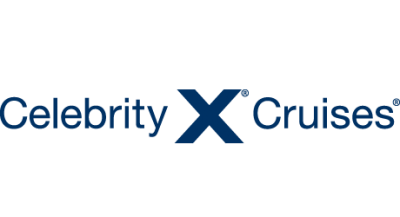 Develop an experiential, brand activation program in which Celebrity Cruises can showcase its newest line of ships – Celebrity Edge℠. 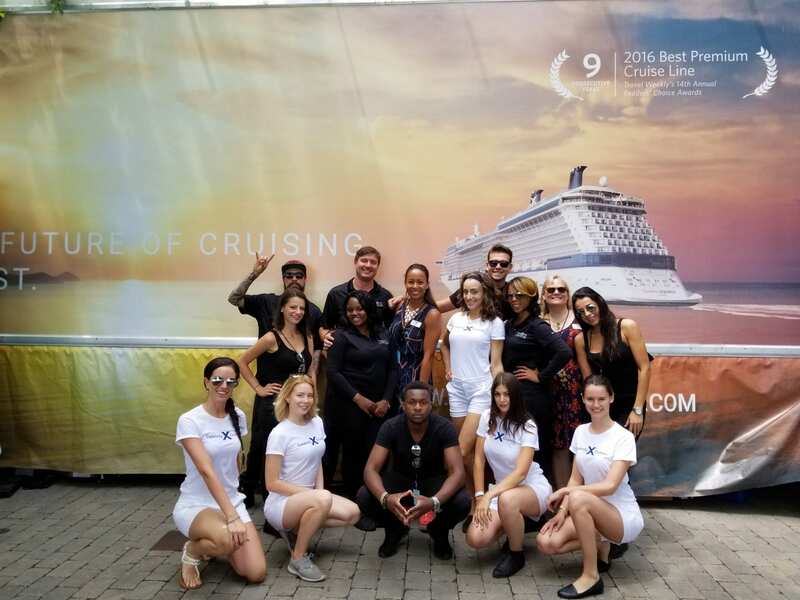 Innovative Group conceptualized an experiential brand activation that brought the Celebrity Cruises Leading Edge Tour from the West Coast to the East Coast, up into Canada and many stops in between. Over a 3-month program, IG took the story of Celebrity Edge℠ on a cross-country journey, made 48 stops, and traveled more than 11,000 miles. At each tour stop, attendees were welcomed into Celebrity’s state-of-the-art, custom-built 87-seat high-definition mobile cinema for a 14-minute cinematic experience. From an engagement marketing perspective, guests also enjoyed beverages and custom-crafted gourmet truffle popcorn, while at the same time, they were able to travel to their favorite destination through our green screen magic. The tour launched at the Sonoma International Film Festival and made many stops along the way: California Jazz & Wine Festival, California Wine Festival, Arlington Heights Promenade of Art, the Celebrity Cruises Corporate Office in Miami, and the Toronto Wine & Spirits Festival, just to name a few.